Practical tips and techniques for automation control tasks. We will answer questions and provide sample programming solutions. 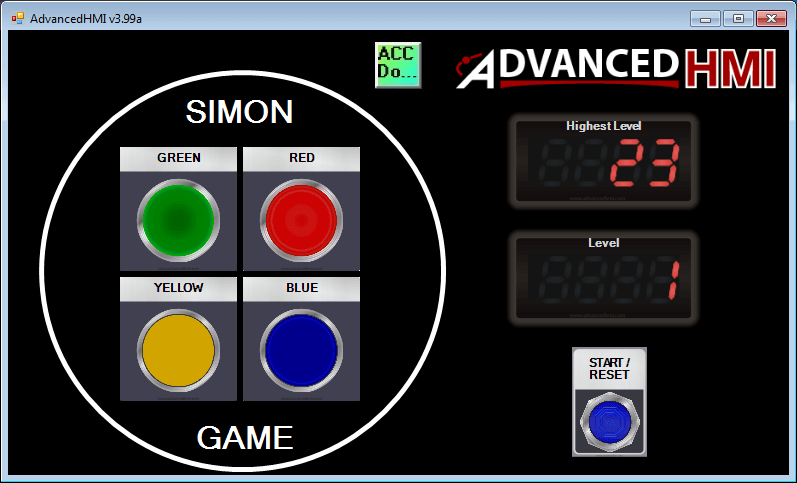 I am an automation specialist who guides individuals to understand and implement PLC programming so you can quickly implement your own control solution. Every other week we produce a blog post. To get on the list just supply your name and email address. You will be notified of the new content immediately when it gets released. 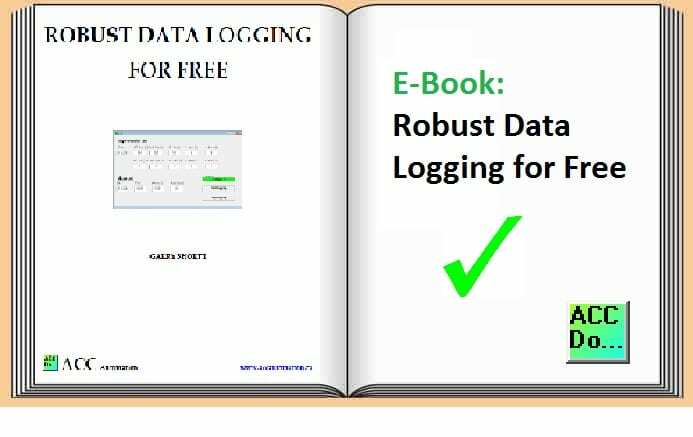 You will automatically get a link to download our ‘Robust Data Logging for Free’ guide.